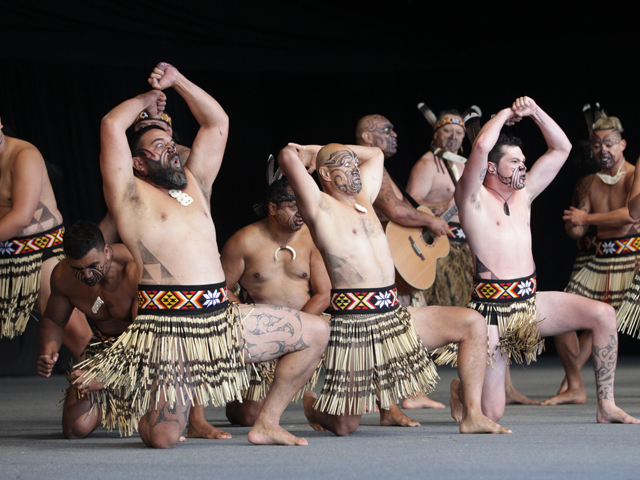 The Wellington's Te Matatini Kapa Haka Festival is set to take place on the 20th - 24th February 2019. The world cup of Kapa Haka; this year's festival theme will be "Te Matatini ki the Ao" which translates in English to "the many faces to the world", an embodiment of the aspirations and dreams of the festival hosts Ngāti Toa Rangatira, Te Atiawa me ngā iwi o Taranaki whānui. This is a biennial significant cultural festival and the pinnacle event for Māori performing arts. The iwi of the region - whose responsibility it is to manaaki visitors to the festival - envisage a festival brand that will exemplify the cultural vibrancy of Wellington. The festival is one of the most highly anticipated events for papa hakka performers, their whānau and the mass of passionate kapa haka fans throughout the world. Performers push the boundaries of kapa haka technically, artistically, musically and physically in a competition of spirit, verve and determination. The competition is fierce, this year there are 10,000+ audience members, 3,000 performers and 46 teams expected to attend from around Aotearoa and Australia. Among these teams are two teams from Australia - Te Hoe Ki Matangireia (Sydney) and Manawa mai Tawhiti (Perth), who will aim to rival reigning 2017 champs, Te Kapa Hala o Whangara Mai Tawhiti from Te Tairawhiti, Gisborne! Why now? This will be the first and last opportunity for the next 20 years to attend Te Matatini in Wellington. While Te Matatini has been held in the Wellington region (Upper Hutt hosted it in 1979 and 1998), never before has it been held in the heart of the capital. Wellington is gearing up to host Te Matatini with characteristic passion and energy as the whole city gets in behind this exciting cultural event.